Very nice home located in the senior community of Valle Hermosa. 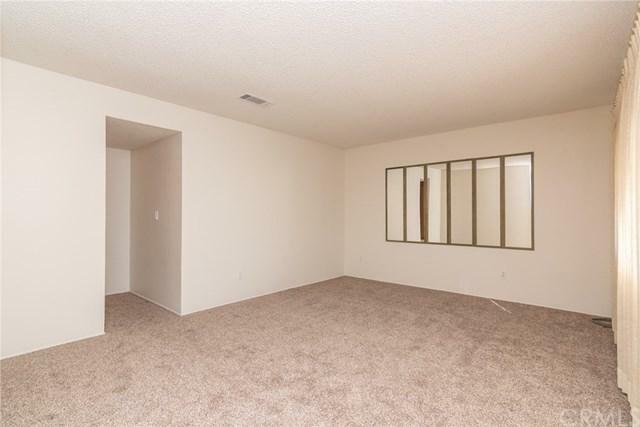 Looking for one with two baths? Well here it is. 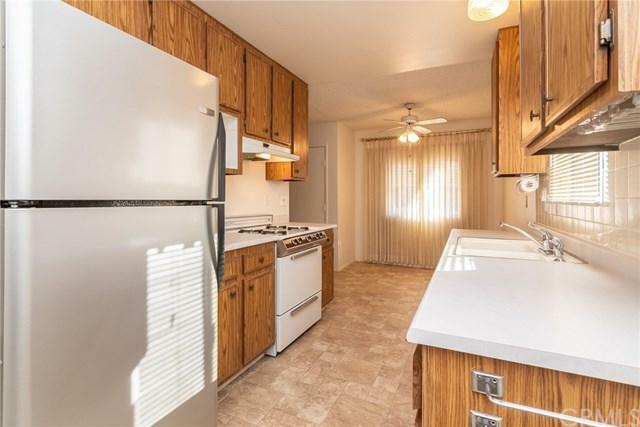 The entire interior of the home has just been painted as well as new carpet throughout and new flooring in the kitchen. 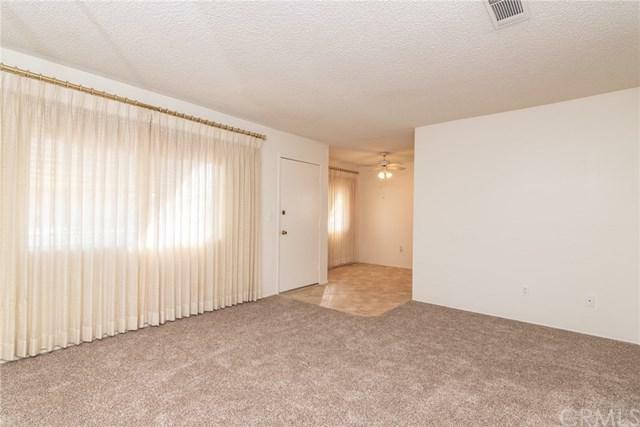 Master has large walk in closet and sliding glass door to the back patio. 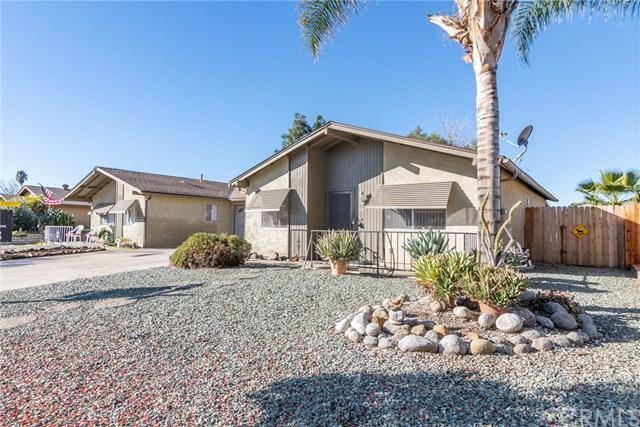 Low maintenance landscaping, oversized one car garage and includes washer, dryer and refrigerator. Sold by Yolanda Scurlock of Re/Max Horizon.